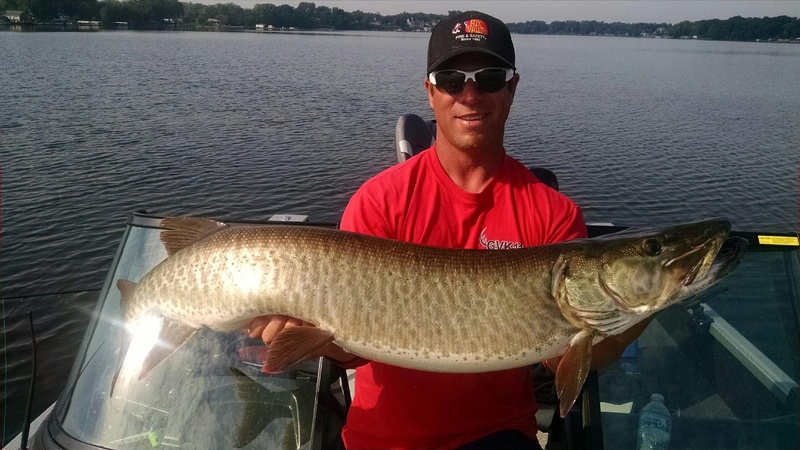 T-Bone Guide Service specializes in Northern Illinois and Southern Wisconsin for the Multi-Species Angler. Captain Chris provides information and advice on the best rods, baits and techniques needed to become a successful angler in your area. To schedule your guide trip, or for more information, please contact me. You can also learn more about me, see some photos of past trips, or read some testimonials of very happy past clients. In loving memory of my Pops. 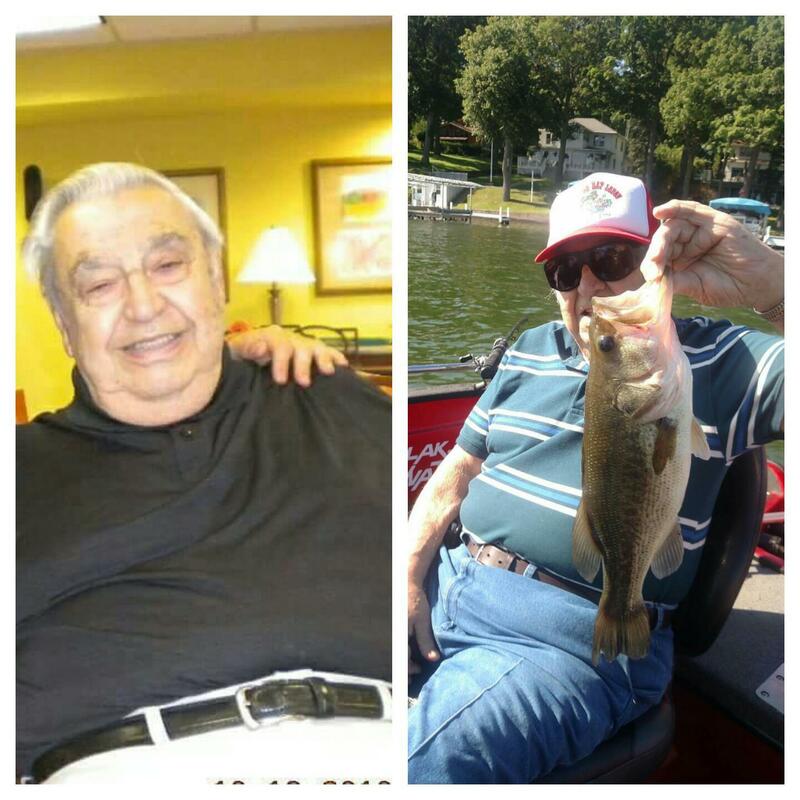 You always had time to take me fishing and taught me the love and respect for the outdoors. I feel your presence everyday.